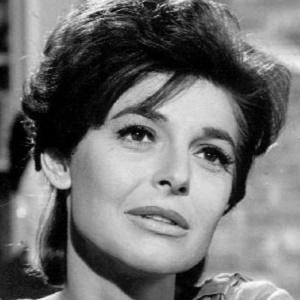 Best known for playing Mrs. Robinson in the classic 1967 film The Graduate, she also won a Best Actress Academy Award for her role as Annie Sullivan in The Miracle Worker and appeared in 1980's The Elephant Man. Her big screen debut was in the 1952 film Don't Bother to Knock. Late in her career, she played roles in the films Keeping the Faith and Heartbreakers and appeared as herself in a 2004 episode of the HBO series Curb Your Enthusiasm. 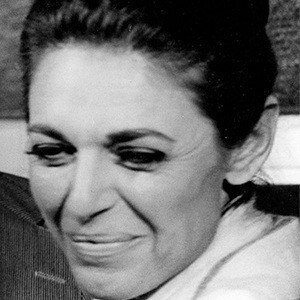 She married Mel Brooks in 1964, and the couple welcomed a son, Maximillian, in 1972. 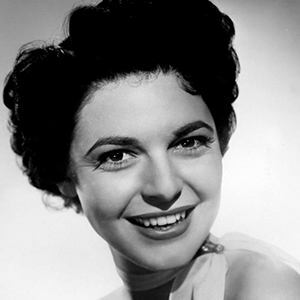 She met her future husband on the set of The Perry Como Show when he walked up to her and said, "I'm Mel Brooks and I'm going to marry you."